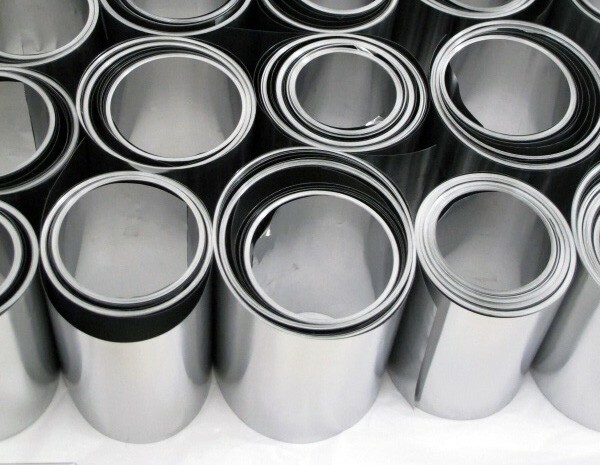 HEXON supplies tantalum strip and foil used for electronic, biomedical, chemical and other critical applications by cold rolling from tantalum sheet, which was forged and rolled from electron beam melted ingot (EBM). High precision, even trouble-free surface and flatness, uniform and smooth cutting edge are our advantages and features of strip products. 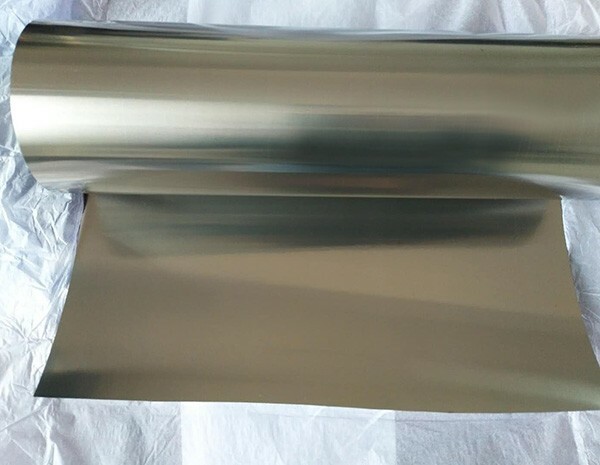 Vacuum annealed strip and foil can be easily stamped or stretched to cups, boats, crucible and many other different hard-to-made forms. 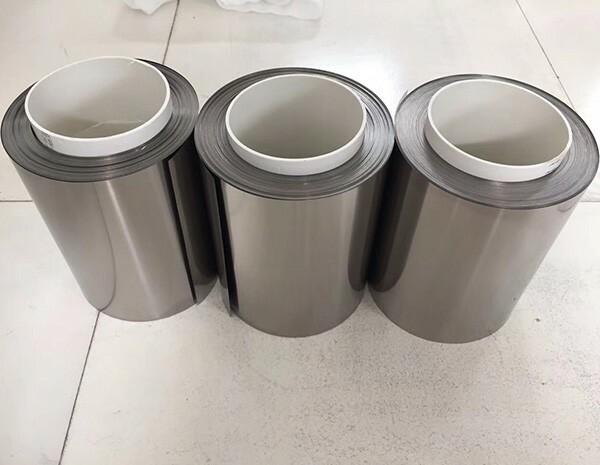 Not only pure tantalum, but also we can supply strips and foils for tantalum alloys such as Ta-2.5W, Ta-10W, Ta-40Nb and other grades that typically or untypically used in different markets. HEXON also can offer precision rolled tantalum ribbon which was made of tantalum wire for lighting industry.